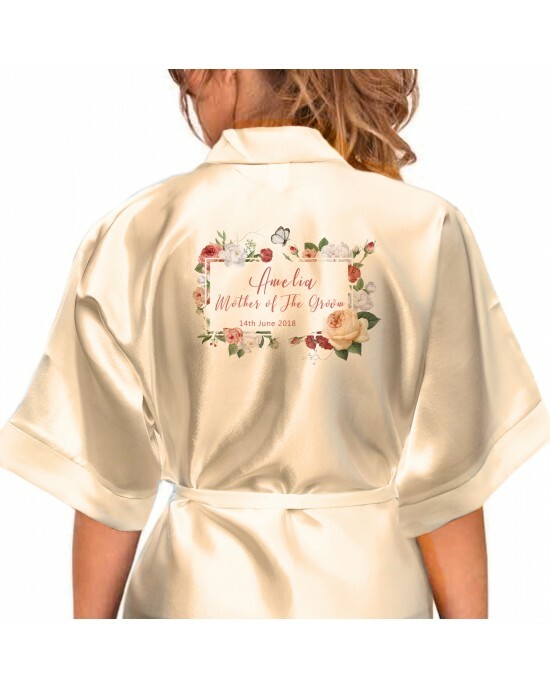 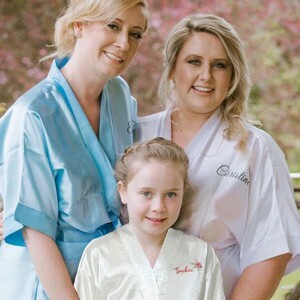 A Beautifully Elegant Personalised Satin Kimono Style Robe . 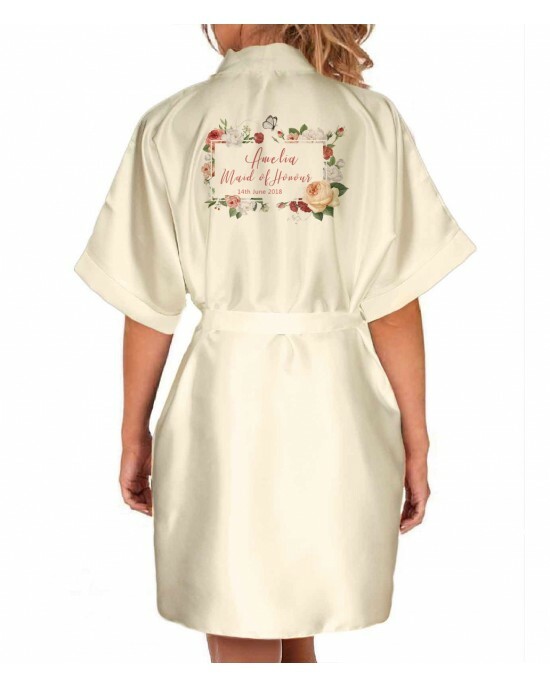 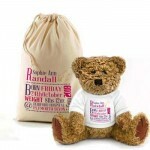 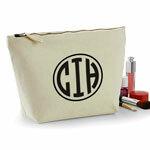 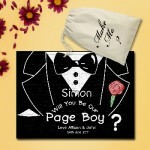 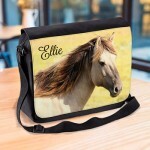 Personalised with your name on the front and a wedding role on the back. perfect For Your Wedding Photo's.